You can enjoy digital magazines, available 24/7, without having to worry about the often limited availability of the print newsstand. Choose from a range of 63+ popular titles, including Rolling Stone, Martha Stewart Living, Men's Journal, National Geographic, among others! Step 1: Create an account via the RBdigital Gateway site. 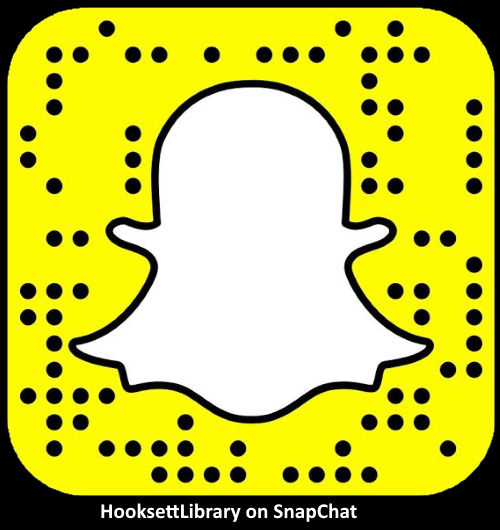 Input your (a) Hooksett Library card number, and then (b) follow the prompts to add your account information: name, email, and create a password. Step 2: Once your account is created, you can now access all of the available 63+ magazine titles! Step 1: Log into your RBdigital account on an internet browser here. Step 2: Select your preferred magazine by browsing or using the search field. Step 3: Once you’ve chosen your magazine, click ‘Checkout’. You can now read the magazine on any desktop or mobile browser. For an optimized and offline reading experience, download the RBdigital mobile app for iOS | Android | Kindle Fire. Once you download the app, sign in with your existing account. Any magazines you checked out while using your browser will be accessible in the app. Note: in addition to the 63+ digital magazines that come to you from our RBDigital partner, you can also get access to 25 digital magazines from our OverDrive partner. Read more about this service here.